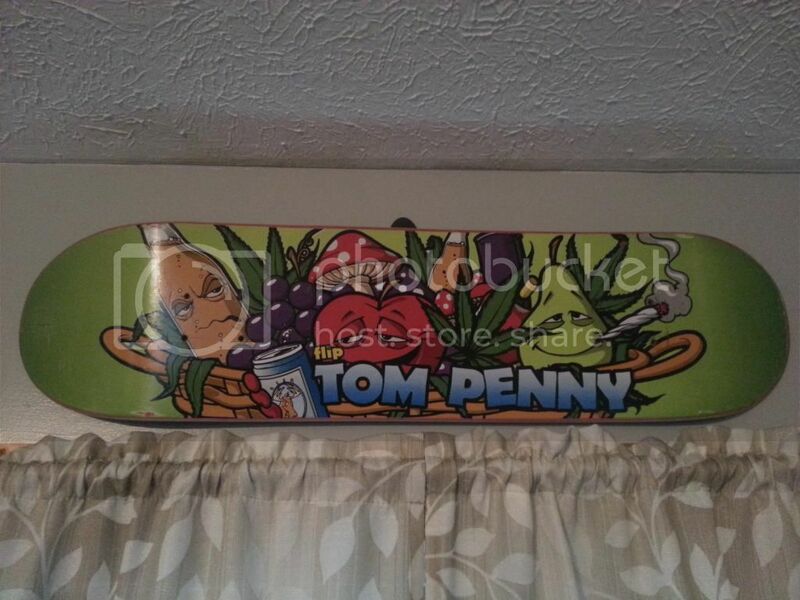 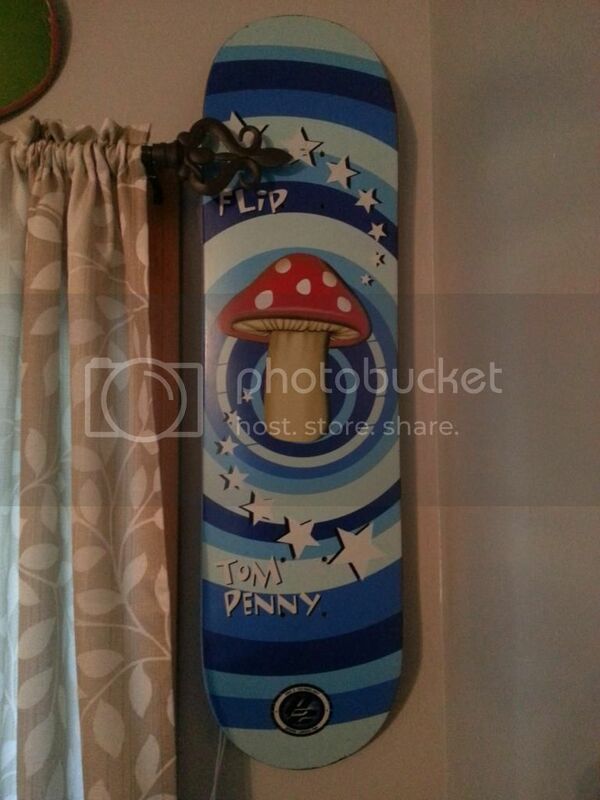 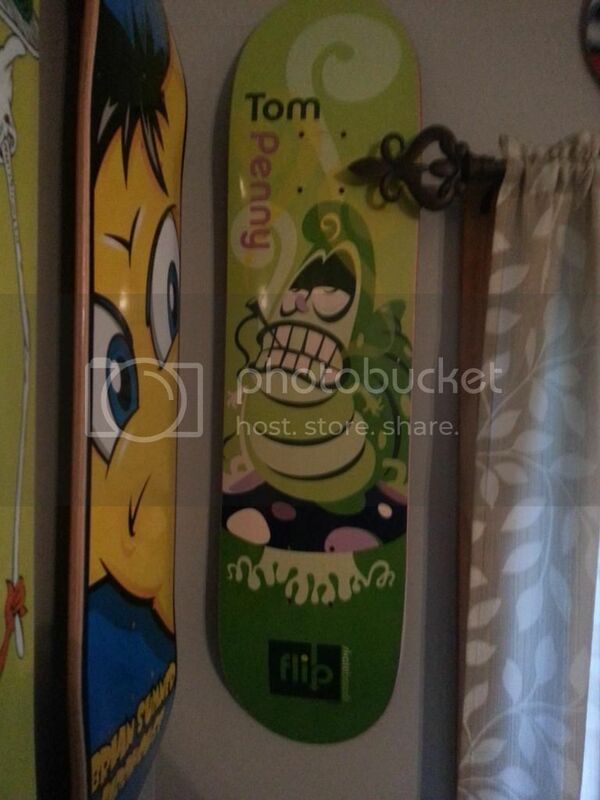 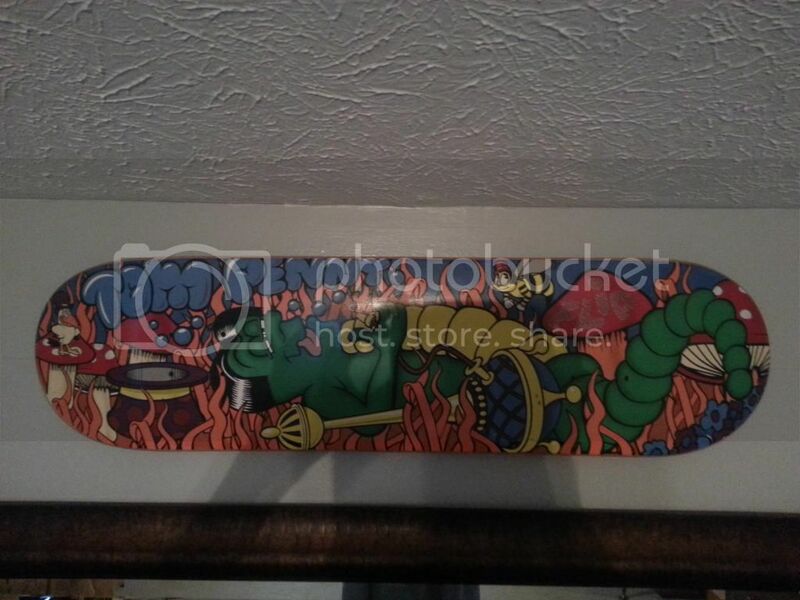 Looking to trade my Tom Penny decks for your Birdhouse decks. 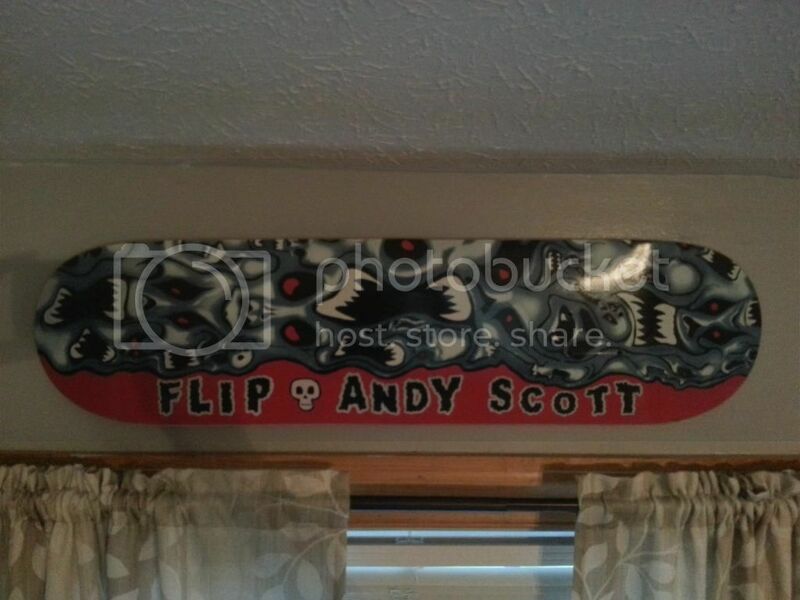 Even have an Andy Scott from 97 if need be. 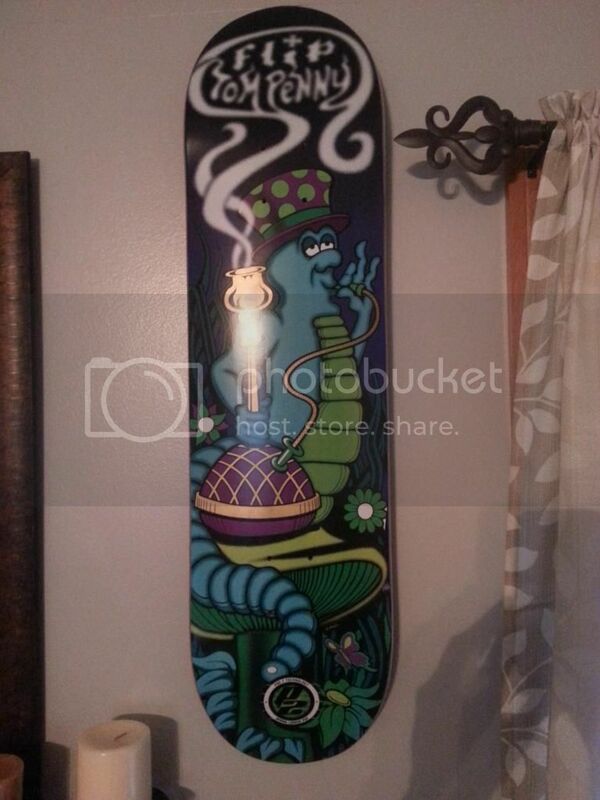 Do you still have the caterpillar board which is next to the star deck? 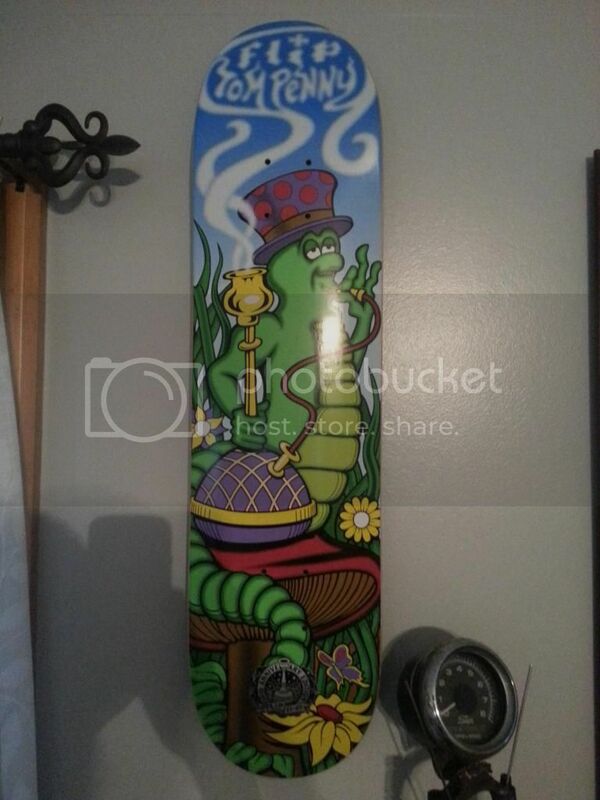 First Penny board with hookah available?